Get Ready, Canada! Instructor Training is Coming to Vancouver! 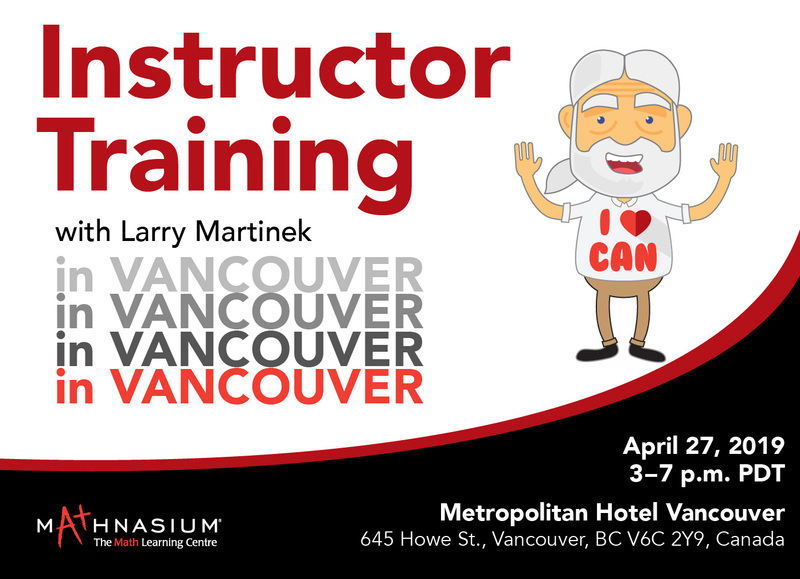 Larry and the Training Team are excited to host their next Instructor Training in Vancouver, BC on Saturday, April 27th. Join us for a day of Larry’s magical math skills! We’re sure you’ll leave the training with newfound knowledge! See you there! NOTE: Franchisees and Center Directors, much of the material we are presenting on will cover topics already addressed at Initial and Center Director Training. However, if you would like to accompany your Instructors and join in, feel free to do so! To register for the In-Person Instructor Training in Vancouver, please follow this link to MU (you may be prompted to login) and click “Request”. The registration deadline will be Friday, April 5th. 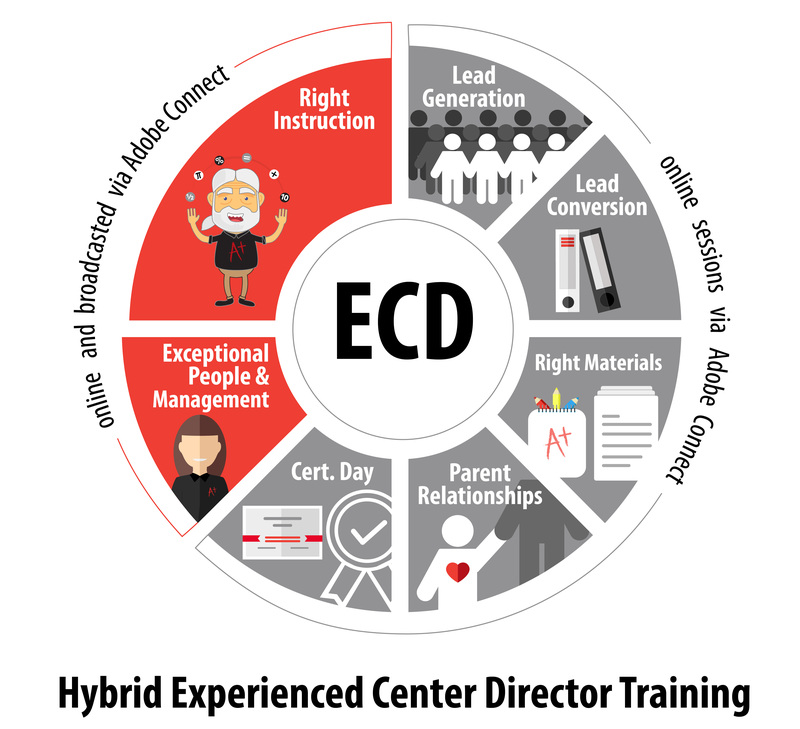 All attendees are required to have worked at a Mathnasium Center for at least six months to be eligible to attend Experienced Center Director Training. April 11 (Thursday): Kick-Off Day — Online Instruction from 12:00 pm – 4:00 pm PT. April 18, April 25, May 2, May 9, May 16, (5 Thursdays): Online Instruction broadcast from 12:00 pm – 3:00 pm PT. Each session will cover a different microsystem. May 23 (Thursday): Certification Day — Online from 12:00 pm – 3:00 pm PT. Attendees will get to practice and perfect instructor interviews, MATH model, coaching role plays, parent discussions, and care call role plays. Click on the desired session name. Please note that trainees must register for each of the seven sessions individually (7 Tuesday sessions). The registration deadline will be Monday, April 1st. 4 users comments for " Training Department: Upcoming Instructor Training and ECD Training "
Question about ECD training times. This message says that the trainings will be starting at 9am, but the events calendar on CSOD lists the start times at 12pm. Which is correct? Hello, Amber! 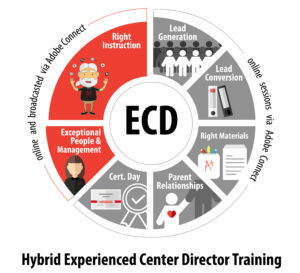 The ECD Training will begin at 12pm for each session. I have corrected the post and apologize for the confusion. Thank you for reaching out! Question about the in-person instructor training. We have received the confirmation emails from MU for the instructors that are attending. In the email it says 3-7 pm ET, here it’s 3-7 pm PDT. So which one is correct? Is it starting at 3 pm local time in Vancouver? Hello, Ralu! I apologize for the confusion. The in-person instructor training will be from 3-7pm PT, beginning at 3pm local time in Vancouver.